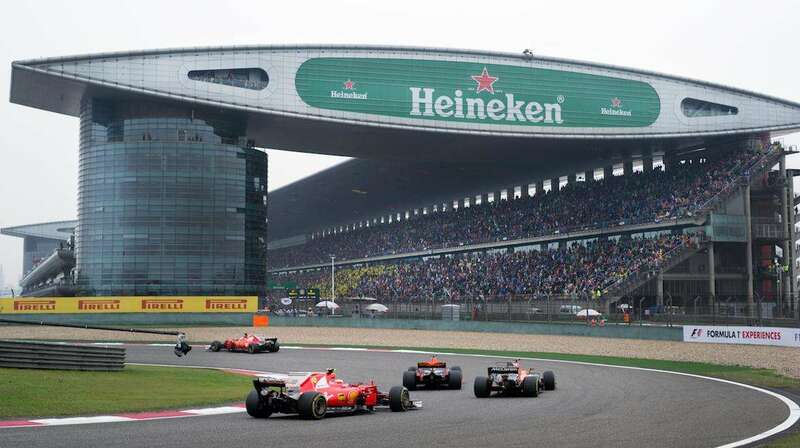 China offers the cheapest tickets on the Formula 1 calendar and Shanghai is relatively affordable for such a large global city. High quality accommodation in the center of Shanghai is budget friendly, it’s cheap and easy to take the metro to the circuit and you don’t need to spend a lot to enjoy yourself in China’s largest city. Average costs are per person based on a stay of 3 nights in central Shanghai on Grand Prix weekend 2017 with race tickets, accommodation and spending money. 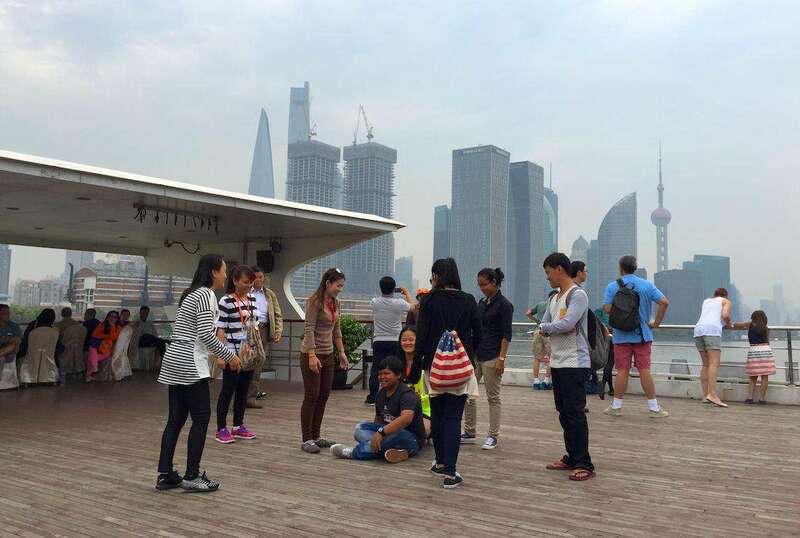 The prices do not include flights (or other travel costs) required to reach Shanghai. 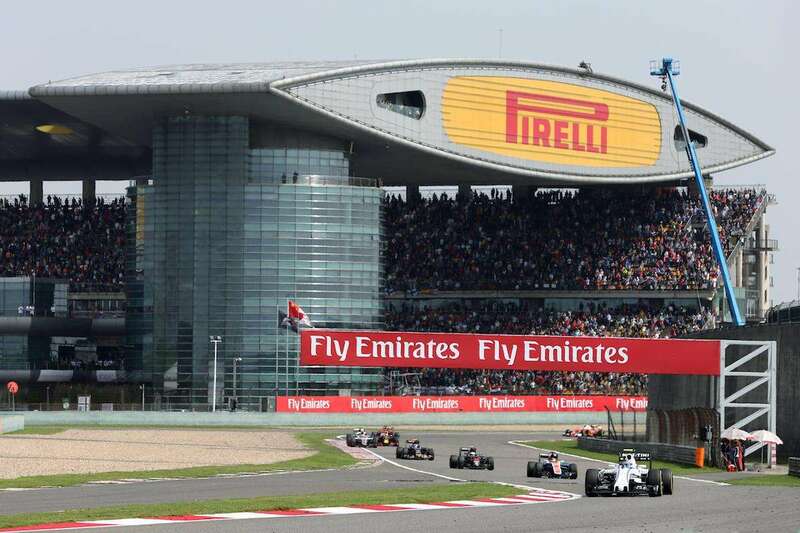 Been to the Chinese Grand Prix? Leave a comment below with your money-saving tips! andrew, do you know from experience if there are vendors for team gear at the F1 China race? Shirts, hats etc. Or stores in the area that have team gear? Don’t see the need to bring some team gear if already purchasable at the circuit. This will be my first Chinese F1 race. We got A high tickets. Pretty excited. Yes, there will be merchandise stands at the circuit, but prices are pretty much the same around the world (i.e. not cheap!). Hi Andrew, about how long does it take to exit from the circuit and catch the metro after the race on Sunday? I’m attending this year, got my tickets (A High) but need to catch a plane departing at 8:40PM from Hongqiao Airport. The plan is to leave the bags early in the morning at the luggage storage counter (paid service, not the airline) and take the metro to and from the circuit.Thanks! Hi Andrew, I am planning to leave for my departure flight at 8:50pm in PVG airport after the race. What’s the best transportation mode and will I have time to get to the airport in time after the race? Hi Kelvin, I always recommend leaving later, so you won’t be stressed and can enjoy the race. This year, the Chinese GP starts at 14:10 and should be done by 16:00. If you don’t hang around after the race and get straight on the metro, you should be fine. I’d take the metro (line 11) from the circuit to Jiangsu Road, where you swap to line 2 and then go to Longyang Road, where you can catch the Maglev. The entire trip will take around 2 hours. Alternatively, you could swap to a taxi in the center. Good luck! Hi, as for food stalls as i am taking my som with me and he is not that adventurous in trying oit new things. Is there the basic hotdogs/hamburgers etc or is it mainly chinese food available. I’m not 100% sure Steve, but I’m pretty sure you can get hotdogs and hamburgers! Hi, I’m curious to know if you must have s visa to enter China to watch the Grand Prix? I plan on going to China for the race weekend, and then flying to Vietnam for a holiday, then return home to Canada. I see online that Canada is on the list of countries eligible for a 72 hour or a 144 hour transit visa. I really don’t want to get to the airport and they deny me boarding saying I must have a visa. Of course I’ll read watch this more, but was curious if you had any experience with this. Thank you for the response. I have had a lot of trouble to find a definitive answer. The airlines have not helped me out claiming they cannot answer this question, and the Chinese consulate has been a nightmare to contact. I am worried because it is not a direct flight to Shanghai, there is a 3 hour stop in Beijing before heading to Hongqiao airport in Shanghai. I also contacted the office at visaforchina.org in Vancouver, and they could not say 100 percent. I may as well buy the visa to save the stress of not being able to board a flight. Sounds a bit tricky with the layover in Beijing. I’d buy the visa in advance just to be sure. Agree with the visa for this. Unfortunately airlines (or the third party visa vendors won’t help much). FlyerTalk forum is useful. How much is a pint of beer (more or less)? I’ll bring food to cut the costs, but I believe you can’t bring alcohol. I’ll answer this for next year. Hi Andrew; really keen to know if there is any off track action like there is in Canada and if so, where is best to head? I loved it on Crescent Street and Peel Street earlier this year, wish we had something like that in the UK. Really hoping there there will be some wild celebrations for 2019 being the the 1000th race!!!! Hi Paul, I’m afraid there is nowhere quite like Cresenct/Peel Street in Montreal. The city atmosphere in Montreal is hard to match anywhere on the calendar. And not in Shanghai, which is a huge global city and doesn’t get taken over so much by Formula 1. There was a Fan Festival last year in Shanghai, so I wouldn’t be surprised if F1 organized something similar in the centre next year for the 1000th race. 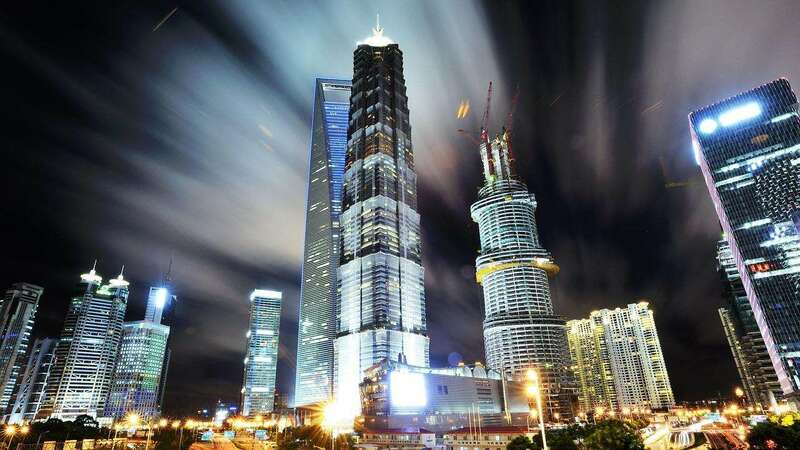 Otherwise, the best city atmosphere is around The Bund and West Nanjing Road. Would recommend staying near there if possible. Do you know if there are any plans for the 2019 race – 1000th race. Is there much off circuit entertainment? I’m sure there will be off-circuit entertainment. Formula 1 is definitely planning a downtown “Fan Festival” in Shanghai around the 1000th race. They did a similar festival in Shanghai last year. I’m sure we will hear details soon!